Clients come back because Ensy knows how to carry out a transaction that is based on mutual trust, respect and support. Clients come back because they know that Ensy is an excellent communicator. Most importantly, clients come back because they know that Ensy keeps promises and commitments and that her word is her bond. As a high-profile broker, Ensy thrives in the fast pace of the Real Estate business. She is an active member of the National Board of REALTORS® (NAR), the Silicon Valley Association of REALTORS® (SILVAR), and the California Association of REALTORS® (CAR). We make the home-buying or selling process easier by putting our clients first. Our clients benefit from enhanced knowledge & access to off-market opportunities. 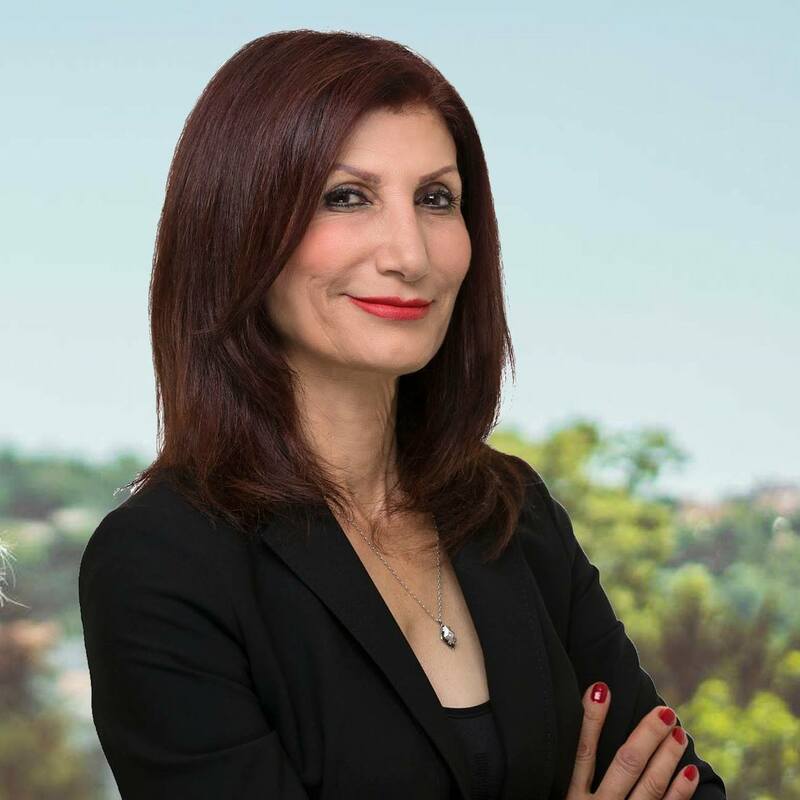 Ensy Afdari’s personal network combined with APR market tenure and brand identity gives her clients a distinct advantage when buying or selling a home. We have devised a strategic marketing plan with key aspects that have proven effective for our clients. We’ve transformed the listing experience for sellers. Buying or Selling? Contact us for a free, private consultation.